Students: Check grades and schedules, request unofficial transcripts, view financial accounts, add/drop courses, and more. Faculty or staff: Access benefit information, payroll, and more. Having issues logging in? Visit the ITS Password Management tool. See the ITS System Status page for information regarding system status and maintenance schedules. Access LOUIE tutorials for information on how to use LOUIE. The LOUIE system is generally available 24 hours per day, seven days per week, with the exception of Sunday mornings from 4 a.m. to 8 a.m. Note: Fee payment is unavailable daily between 10:30 p.m. and 2:00 a.m. Since LOUIE is a “live” and real-time system, it cannot be available 100% of the time due to the periodic maintenance needs of the many computer system components upon which LOUIE relies. Information about additional or unexpected outages can be found on the ITS Systems Status page. If you are having problems accessing LOUIE, please refer to either the Student Help Page or the Faculty/Staff Help Page. If that does not address your problem or if you have other technical questions, please contact one of the support centers listed below. I agree that I am responsible for the use of my LOUIE account. I agree that I will not give out my User ID and password to anyone other than a university official for university business. I agree to close my browser when finished using the LOUIE system to protect my information immediately upon completion of my use of the system. 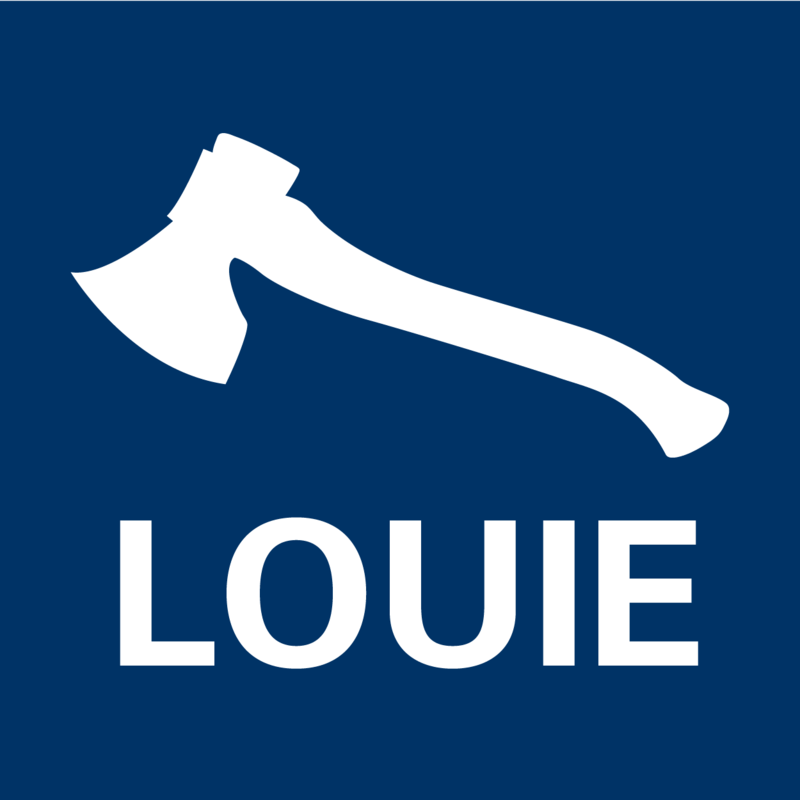 I agree to the revocation of my LOUIE account privileges if a misuse of the system provides information or access to information without authorization. I agree that it is my responsibility to ensure that no individual observes the entering of my User ID and password when accessing my LOUIE account, especially in a public location. I agree to change my password in the event this occurs. I agree to change my password in the event that my account is compromised or my password has been used without authorization. I understand LOUIE will only work if my browser has Secure Socket Layer (SSL) capabilities. I understand that if I do not agree with all of the above statements, I will not be allowed to use my LOUIE account. I have reviewed and understand the policies associated with registering for or dropping courses and the courses that are required to complete my major, minor, liberal studies and other programs of study that I may select. Whether I have consulted with an academic advisor or not, I freely choose to register for these courses and I assume full responsibility for my course selection and the resulting consequences and liabilities associated with my selection.